It's all about the beer. 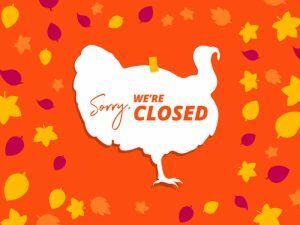 BBT is Closed on Thanksgiving! Closed on Saturday, September 9th! Have a safe and happy holiday!